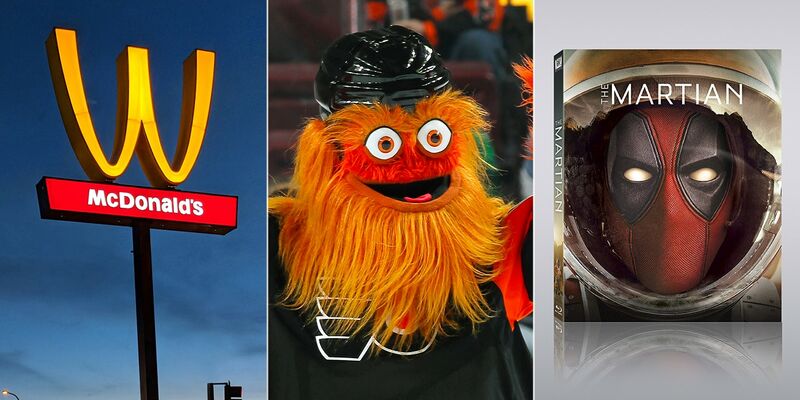 McDonald's flipped out, Gritty weirded his way into our hearts, and Deadpool invaded everything in 2018. The irony of modern advertising is that many of its best creations can barely even be considered ads. Whether they’re experiences, inventions, pranks, or simply ideas that defy terminology, these marketing concepts have consistently generated some of the biggest buzz a brand could hope for. 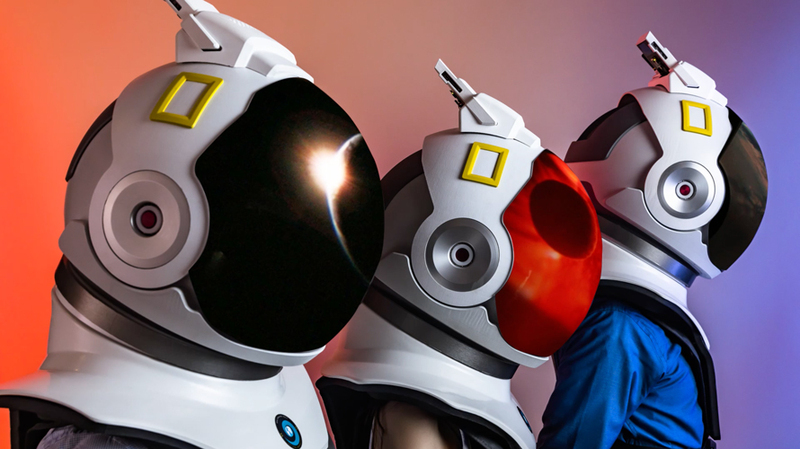 Winning top honors in Adweek’s Project Isaac innovation awards, these VR-enabled space helmets allowed users to experience stunning space footage as it would appear for astronauts orbiting the Earth. McCann New York and Tomorrow Lab made 25 of the headsets to help promote Nat Geo’s “One Strange Rock” series from Darren Aronofsky. The only downside is the limited reach of such an activation, but it’s certainly a proof of concept that many marketers are likely to keep in mind when they think about how to take VR experiences to the next level. It definitely seemed like Deadpool (and his real-life persona, Ryan Reynolds) were everywhere this year, and this takeover showed that the ubiquitous antihero truly knows no bounds. 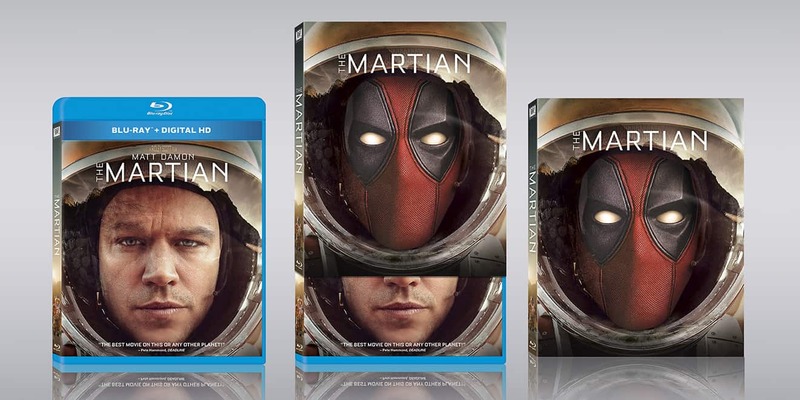 Fox Home Entertainment’s in-house creative team developed the idea of a Walmart Blu-ray display in which the brand’s catalog of movies had all been photobombed by Deadpool. The results, designed by agency Neuron Syndicate, were some truly fantastic mashups as Deadpool inserted himself into City Slickers, Fight Club, Alien, Terminator and many more. As soon as the displays went live in Walmart locations, they began trending on Reddit and spreading across social media, with each edition instantly becoming a collector’s item. 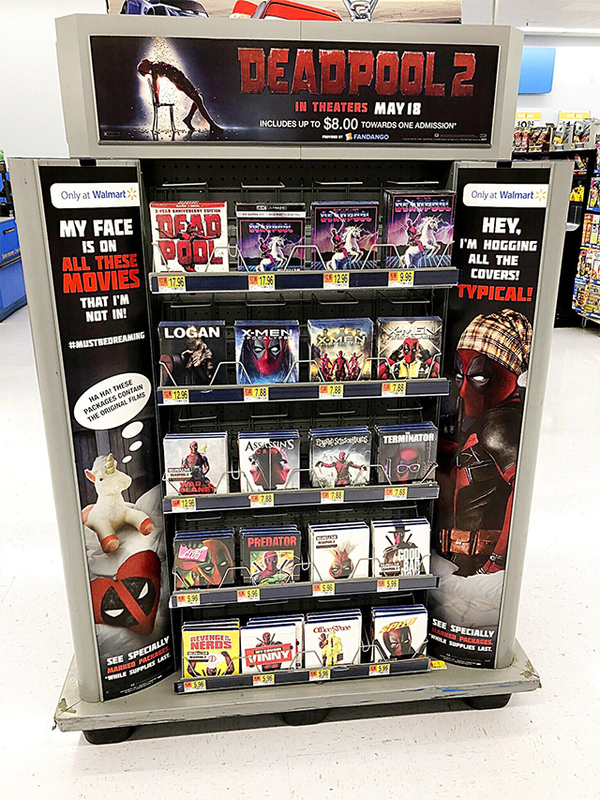 Originally cross-promoting Deadpool 2’s arrival in theaters, the display was revived and expanded when the sequel itself came to disc. It’s a risky move to make someone do work just to make sense of an ad, but Budweiser and Brazilian agency Africa came up with an idea intriguing enough to make it feel worthwhile. The premise of the Tagwords campaign: Many famous figures have been photographed drinking Budweiser, and it would be great for the brand to leverage those moments in pop-culture history. 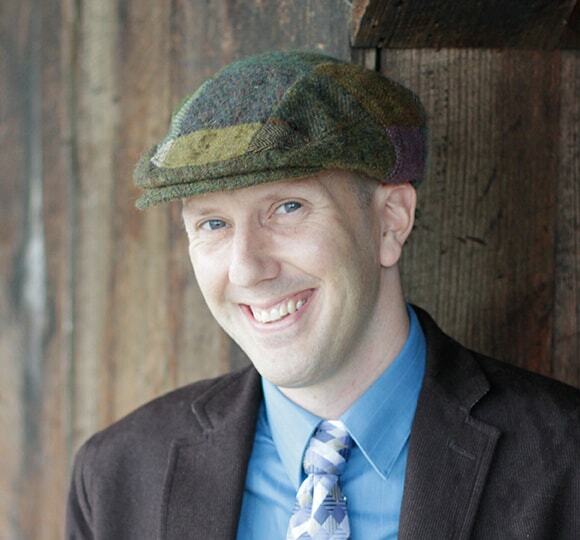 The problem: Those photos are hugely expensive to license, if they’re licensed at all. The solution: Describe the photos with a few words in an ad, then let curious Googlers do the rest. Viewers typing in the words found the photos without Anheuser-Busch InBev having to pay a dime for licensing. While skeptics might say the approach is a bit too complicated to actually click with consumers, the campaign was a hit among the ad pros at this year’s Cannes Lions, where it won Grand Prix in Print and Publishing. When Payless set about to modernize its image recently with a new brand marketing team, few could have expected just how much success it would have in a short amount of time. The secret weapon was Palessi, a fictional luxury footwear shop created with agency DCX Growth Accelerator. Assembled with secrecy and no trace of Payless branding, the storefront was inaugurated with a chic event where only the savviest fashion influencers got invites. But after offering to pony up hundreds of dollars for shoes that actually ranged from $20 to $40 at your local Payless, they learned they’d been cleverly hoodwinked by a stunt aimed at highlighting the surprising quality of the chain’s footwear. The resulting video was a massive viral hit, with many viewers basking in the schadenfreude of watching influencers take the bait. The whole selling point of advertising around the Super Bowl is the quantity of viewers you’re likely to reach. So in a classic swerve, DDB Chicago and Mars brand Skittles decided to go in the opposite direction and make a Super Bowl ad that only one person would ever see. The Charlie Bucket-esque winner of that distinction was Marcos Menendez, who was livestreamed via Facebook for 18 minutes as he was whisked off to a secret location to watch the spot. The absolute oddness of this counterintuitive approach made “the most exclusive ad ever made” one of the most buzzed-about Super Bowl spots of the year, even if the big game itself only featured teasers about the ad you’d never see. You can’t talk about experiential marketing in 2018 without talking about SXSWestworld, the hugely ambitious and intricately produced activation that brought HBO’s fictional town of Sweetwater into reality at SXSW. Giant Spoon, Adweek’s Breakthrough Agency of the Year for 2018, is known for high-quality event activations, but this one—featuring perfectly crafted sets, costumes and dialogues for the actors on site—set a new bar for just how big you can get with a pop-up promotion. What kind of brand would send customers to the doorstep of its biggest competitor? Only a trolling mastermind like Burger King would attempt such a counterintuitive coup, and only Burger King could make it work. Whopper Detour, the brand’s first outing with agency FCB New York, promoted the Burger King app by letting fans use it to unlock a 1-cent Whopper coupon—but only when they approached within 600 feet of a McDonald’s. The bizarre and borderline cruel stunt generated massive PR for the chain and sparked more than 1 million downloads in the first 36 hours, rocketing it to the top of the charts on the Apple App Store. The promotion had its flaws—namely an easily overlooked caveat that the coupon only worked at locations that offered mobile ordering. But such complaints were drowned out by the roar of praise for such a cold-blooded act of branded trolling. It was bound to spark debate, and it certainly did. But at a time when most brands would be content to mark International Women’s Day with a Rosie the Riveter tweet or perhaps a 30-second ad, McDonald’s and agency We Are Unlimited decided on a more dramatic move. 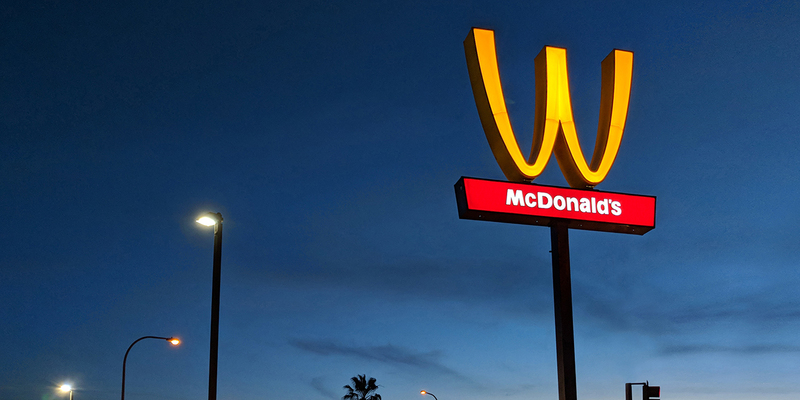 The chain flipped its Golden Arches from an M to a W, with physical signage changed at one location and special “W” packaging served at 100 women-owned McDonald’s locations on March 8. Its digital presence also featured the W logo throughout the day. The goal was to celebrate the many women who’ve worked at McDonald’s, which says 60 percent of its managers are female. Many praised the move, but it also sparked its share of criticism, with some feeling it was a performative way of co-opting feminism without making a substantive commitment to issues like offering a living wage to its workforce. Such complaints are valid, and McDonald’s certainly could have gone bigger than just 100 locations. Still, brand marketers know that tweaking an iconic logo is no small feat for a global brand, and the move is likely to inspire others to wade into the discussion more visibly in 2019.